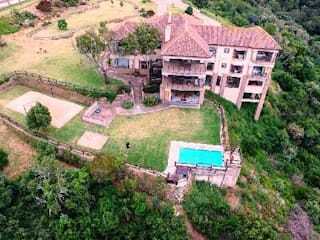 Skipskop Properties offers a wide variety of properties for sale in Gouritsmond, Mossel Bay and George in the Western Cape, South Africa. Skipskop Properties was established in 1995, is the oldest property agency in Gouritsmond. .
Skipskop carries an extensive property portfolio ranging from holiday homes to farms. 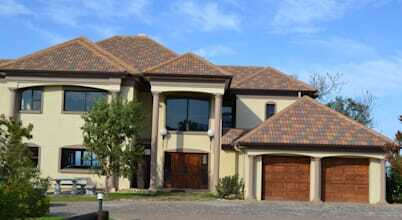 Skipskop`s policy is to assist clients in finding the right property or investment. Our mission is to satisfy our clients, thereby creating further business by word of mouth. 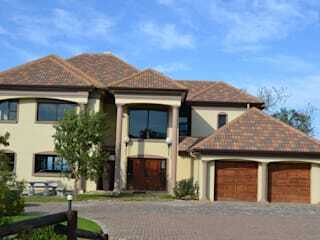 We sell/rent Properties. 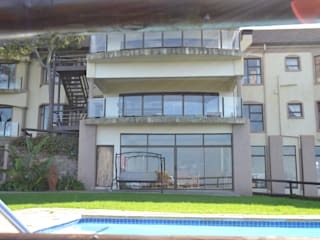 We also have holiday accommodation to rent.